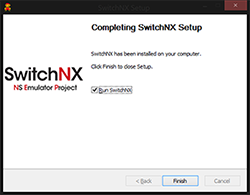 This step by step tutorial will show you how to install and configure SwitchNX on your PC. 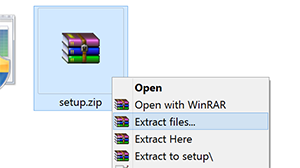 1 Download the (compressed zip) file from the download page. 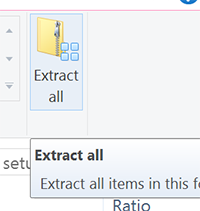 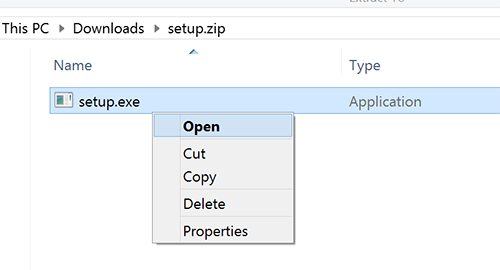 2 If its compressed extract it by double clicking the .zip file and open the setup .exe file. 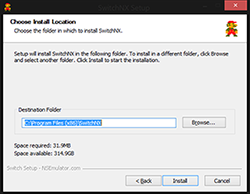 3 You will be prompted with the installation of the emulator, to proceed click next and accept plugins/addons if the installer cant find them. 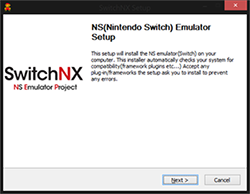 the installer will automatically install those files and will make a shortcut on your desktop of the Nintendo Switch emulator. 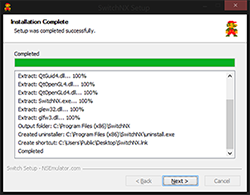 5 After you installed everything you can open the emulator located on your desktop. 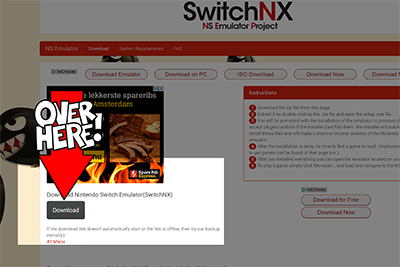 6 To play a game simply click file>open... and load and navigate to the NS rom file.